Singapore attracts tourists by the beauty of the mix of cultures Asia - Europe. Although the Singapore government is relatively strict with residents and tourists, but surely you will be hard to resist the enchanting beauty of this multicultural country. 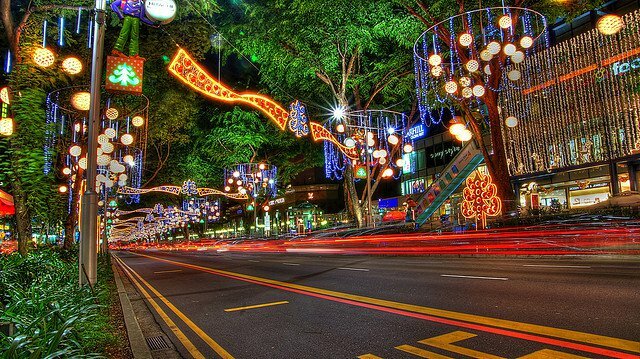 Orchard Road is a haven of entertainment and Singapore&apos;s main shopping, popular with both local residents and foreign tourists. Along the road are numerous commercial centers, many luxurious restaurants, a chain of cafes, bars and flashy hotels. This region is the most advanced and fashionable in Singapore. 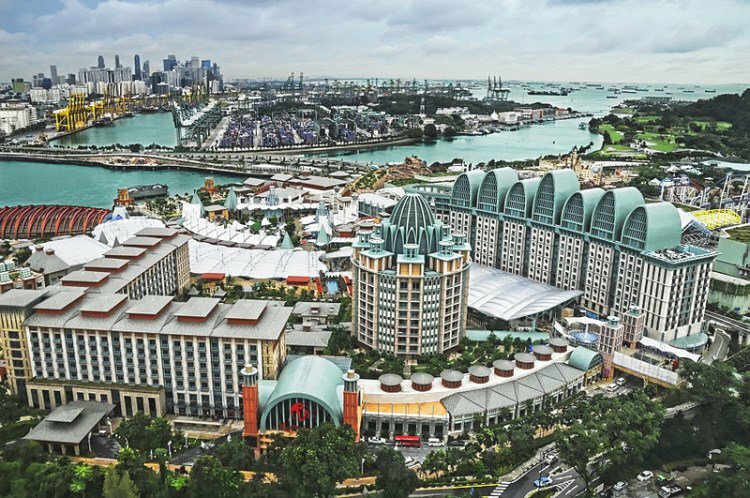 Located on Sentosa Island off Singapore&apos;s south, integrated resort restaurants, luxury hotels, casinos and amusement parks; suitable destination for travelers regardless of age. You will have fun and explore while visiting the island of Singapore Marine Park Marine Life Park, Dolphin Island, a water park and aquarium artificial. The highlight at Resorts World Sentosa&apos;s Universal Studios parks in Singapore cinema, attractions with games and programs based on a series of Hollywood blockbusters promise to provide guests with the experience unexpected and exciting more than ever. Clarke Quay is part of Singapore&apos;s past still exist to this day. 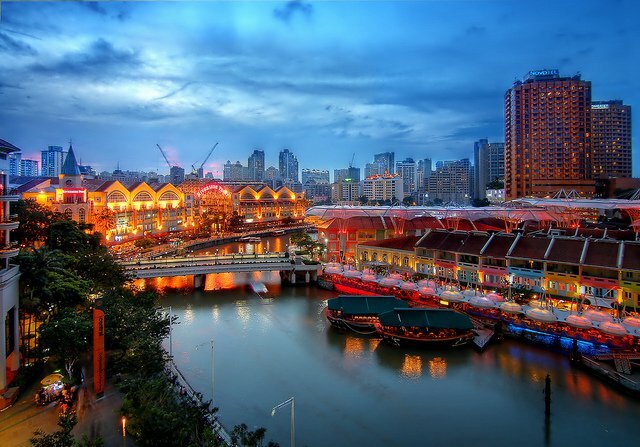 As one of the key tourist destinations of the country, Clarke Quay bustle with a variety of antique shops, unique fashion boutiques, trendy cafes, jazz clubs ... This is a picture of cultural entertaining and colorful cuisine Asia - Europe. 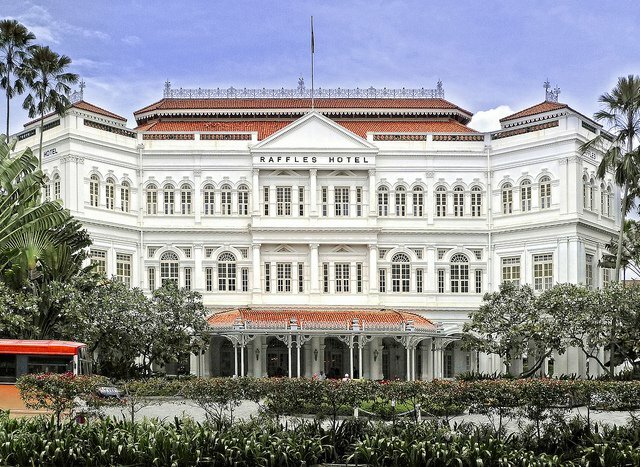 Famous Raffles Hotel style charming colonial longer considered valuable heritage jewel of Singapore. Hotels in operation since 1887, and is the destination of many famous writers such as Rudyard Kipling, Somerset Maugham and Ernest Hemingway. Raffles has 15 restaurants and bars, including the famous Long Bar to remind - the birthplace of the Singapore Sling cocktail legends. 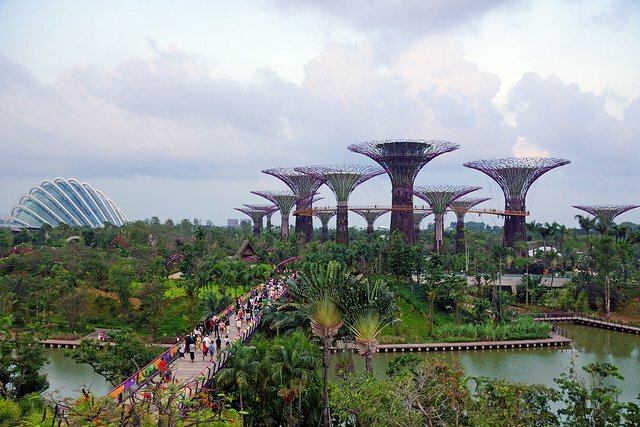 Wonders "Gardens by the Bay" is a new tourist attraction of the island nation of Singapore. The park is located in the heart of the city, consists of 3 main areas: Bay Central, Bay East and Bay South. Gardens by the Bay is famous by the "super trees" giant with a height of 20-25m and artistic light every night. You will be truly amazed at the size and the creativity of the people of Singapore.